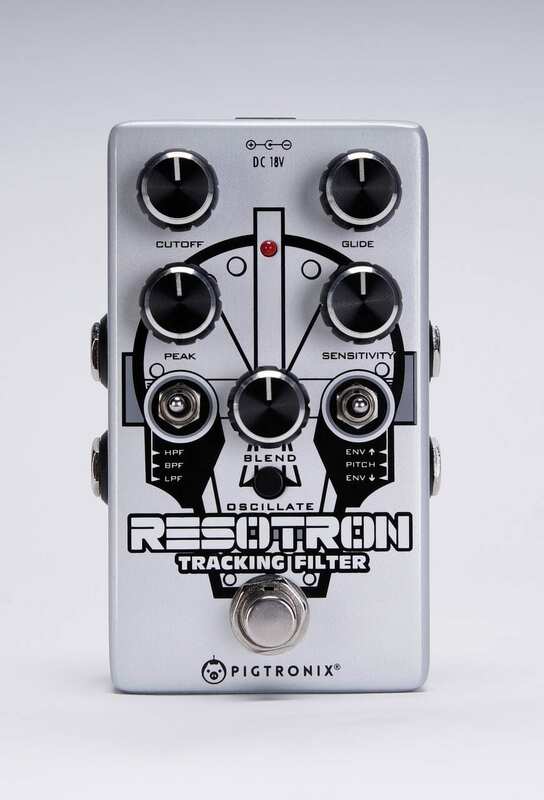 The new Pigtronix Resotron Pitch Following Envelope Filter Synthesizer pedal is certainly a mouthful. But it does exactly that and it makes your guitar or bass sound funky too! 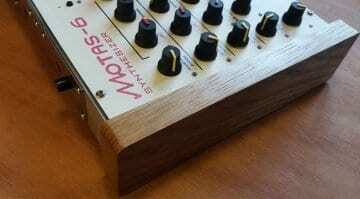 This funky little porker has a few neat tricks up its sleeves, these include the SSM2040 chip found in the classic ’70s Prophet 5 and Octave CAT synthesizers. With that in mind, expect some sweet Seventies-inspired synth tones form this little piglet. The analogue circuit design was all done by Nick Cote and in the Pigtronix demo videos below I think it sounds ace. 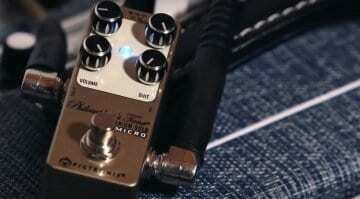 It has a very recognisable ’70s synth/funk tone to it and the filter sounds sweet as well. Onboard the Resotron there is a particularly nice analogue 24db/octave Low Pass, Band Pass and High Pass filters, which has both UP and DOWN sweeping modes. 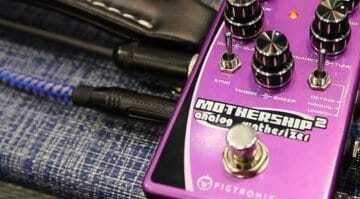 You can then adjust to taste using the Sensitivity control, which governs how the pedal responds to your playing dynamics and the Peak knob controls the character of each filter voice. I like that the Glide control gives you control over the pitch following envelope as well, making this pedal very tweakable. You also have an Oscillate mode for when using mono synth voices. 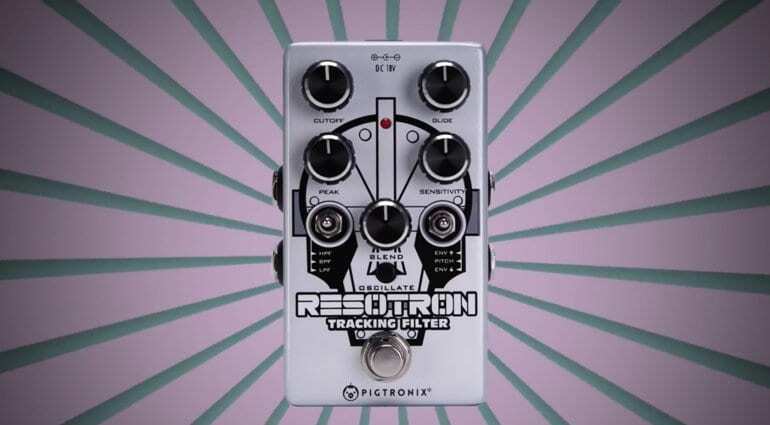 “The pitch-following effect found in the Resotron is analogous to the “key-follow” function found on the original Minimoog and many other classic analogue keyboards,” Pigtronix president David Koltai. There is also a hint of the Philosopher’s Tone compression circuit built-in, so you can tame the beast and this is done vis the Blend control which adds it in gradually, as needed. 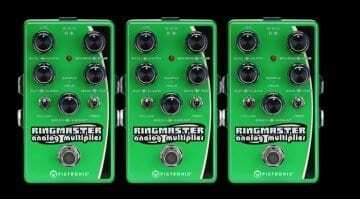 The pedal also features a Trigger input for external audio signals and an expression pedal / 0-5V CV input can modulate your Cutoff parameter. Making this a very versatile little synth/filter pedal. It is true-bypass and runs from an included 18VDC power supply. 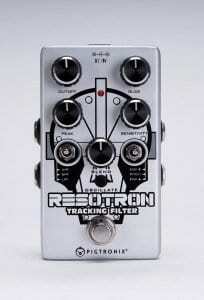 The Pigtronix Resotron is 100% analogue and so should sound pretty decent and authentic for ’70s style tones.